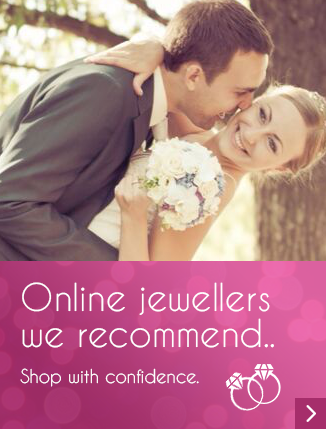 Jewellery, like so many gifts in today’s world, can carry significant meaning. The majority of the time, a gift of jewellery has significance because of the occasion, not necessarily because of what the particular item is. That being said, jewellery in and of itself does carry with it meaning, in particular when dealing with gemstones. Giving a piece of jewellery as a gift always shows affection for the recipient, but adding the correct gemstone displays much more thought. By giving a gift with an inherent message that reinforces the expected message of the occasion, gifts become treasures. Listed below are several of the more well-known gemstones and their associated meanings. The diamond is usually considered the pinnacle of gemstones, and is used often in engagement rings. 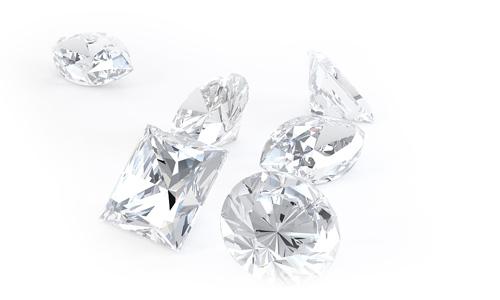 Because of the brilliance of the stone and its ability to reflect light, the diamond represents a speck of sunlight. Taking this celestial light and placing on the hand of a loved one displays the lengths to which the giver is willing to go for the recipient. The sapphire is commonly associated with royalty. In past times it was believed to support the earth and cause the blue hue of the sky. In times both past and present, the sapphire has been chosen by many world leaders because of its symbolic meaning. 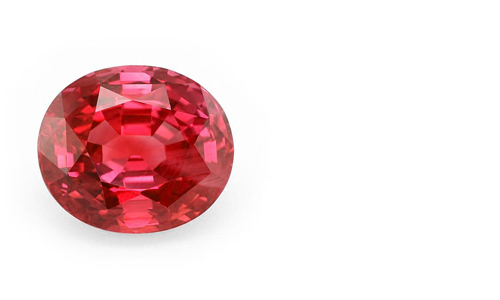 The ruby is often considered the most powerful of gemstones. It symbolizes power and leadership, along with the potential to become a great leader. In addition, because of its red color, it is commonly used to symbolize love or passion. Emeralds have been seen by many cultures as the embodiment of nature, life, and beauty. A quality emerald can be more expensive per carat than a diamond, but can easily crack due to a high number of inclusions found in the stone. The value, yet fragility of the stone makes it a perfect symbol of life and beauty. 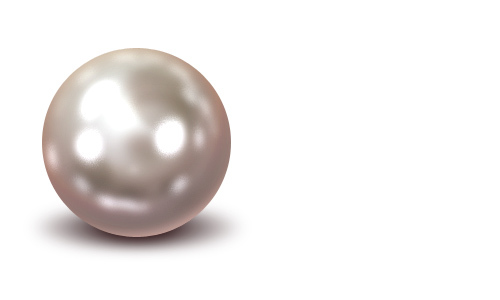 The pearl has long been associated with both luck and wisdom. Wearing pearls is said to bring luck both in love and in financial dealings. In addition, many depictions of ancient dragons, seen as the wisest of creatures, show them either wearing or surrounded by pearls. The combination of wisdom and luck makes the pearl an excellent choice for any occasion. If the occasion for the gift is a birthday, a sapphire might be a way to convey the appreciation for the person’s birth and to remind them of their heritage. If the gift is for a graduation, a string of pearls speaks volumes as to the giver’s expectations and hopes for the recipient’s future life. And of course, one can never go wrong when giving a diamond or ruby as a Valentine’s Day, wedding, or anniversary gift to show deep and abiding love. Being careful in selecting a gemstone that matches the intended message truly displays a high level of appreciation for the person. 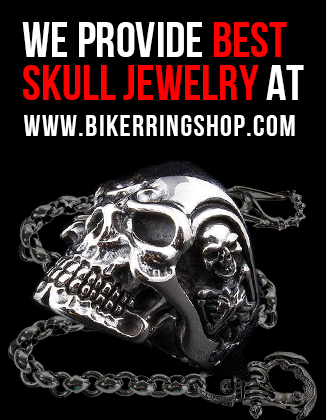 By so doing, the gift instantly receives sentimental value to compound its monetary worth.